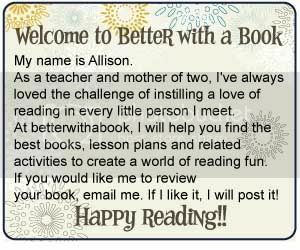 Better With A Book: It's okay to make mistakes!! It's okay to make mistakes!! I just came across this book and I LOVE IT!!!! Beautiful Oops! , by Barney Saltzberg is the perfect solution to those little art disasters! So often, little kid fingers rip pages, drip paint and creep outside the lines when creating a masterpiece. Just like that, the picture is ruined! Beautiful oops reminds us to use our imagination to change those oopsies into amazing creations. What an incredible way to encourage little ones to embrace, learn from and fix mistakes when they happen. This book clearly demonstrates the fact that it is definitely OKAY to make mistakes. What a wonderful life lesson! Check out this cute little video creation that I found on amazon.com about Beautiful Oops! 1. Go green and reuse papers with "mistakes" on them. Encourage children to use their imagination to include those marks in their masterpieces to make them unique and beautiful. 2. Have older kids write about a mistake and discuss ways in which they fixed it or learned from it.